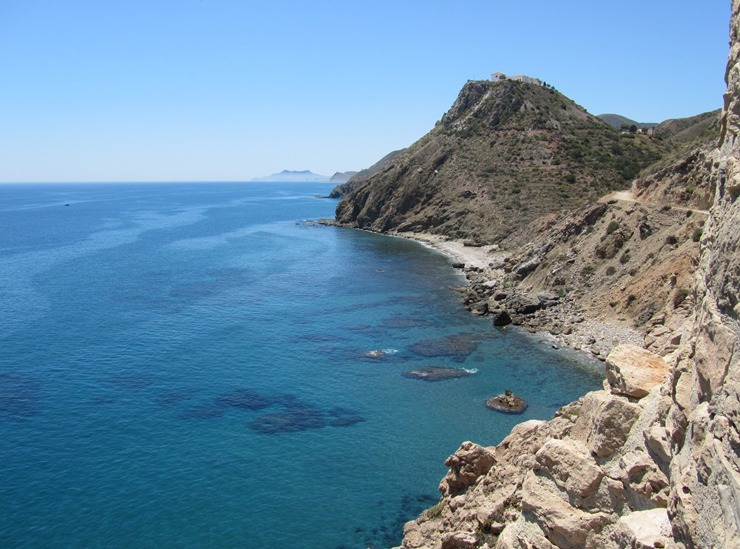 It is only a few kilometres from Valle del Este to the Mediterranean coast with it's riviera style coastline and sandy beaches. 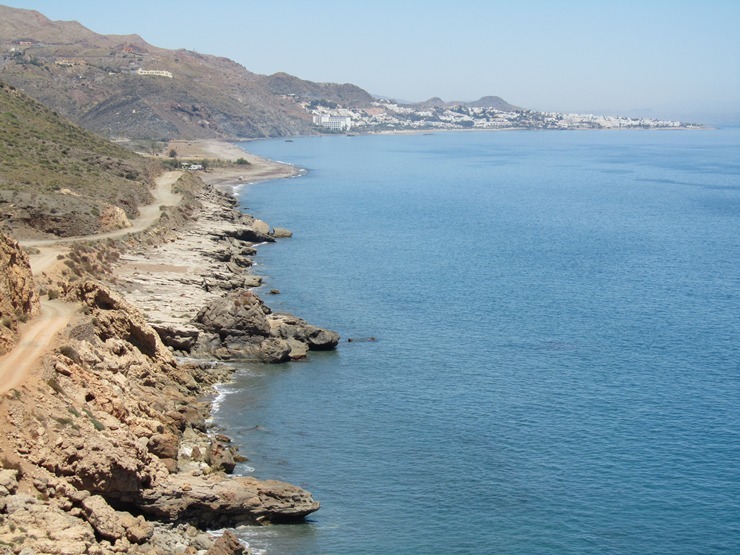 The beaches of Mojacar are vast and sandy but travel just to the south and the coastline becomes more spectacular with rocky outcrops and cliffs leading down to the sea. 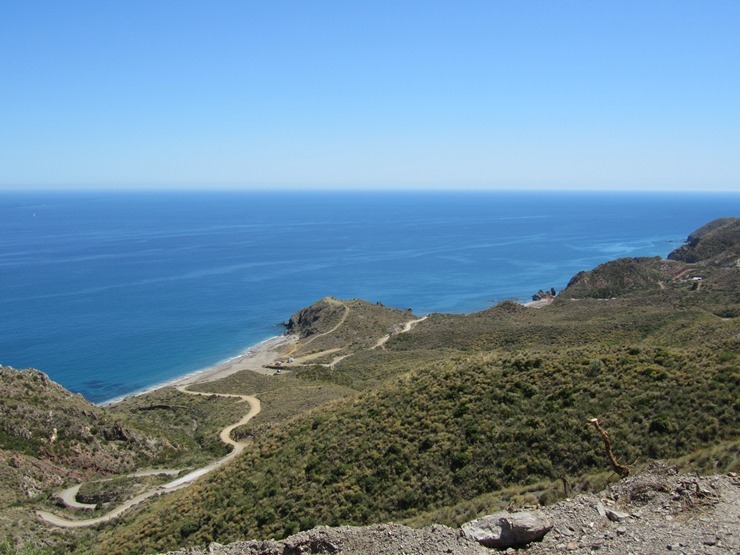 You will need to get on some of Spain's minor roads to get the best views though. 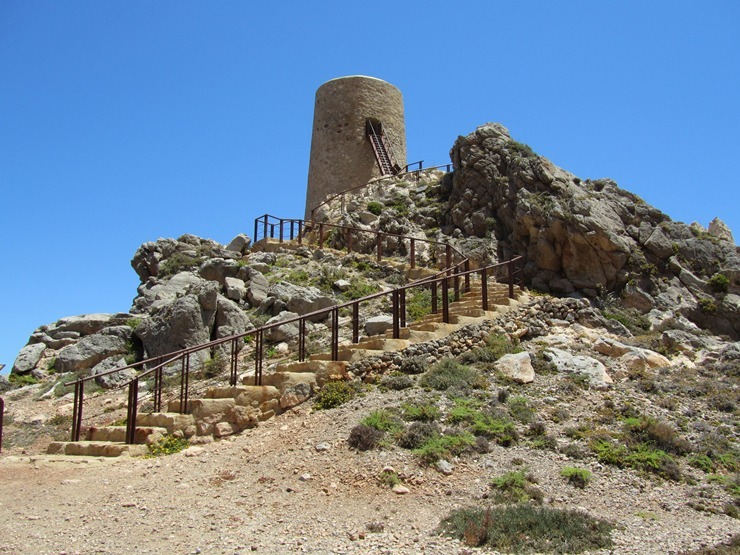 The views of the coastline from the top of the tower are quite spectacular, taking in Mojacar to the north and as far as Carboneras to the south.